Interested in the healing powers of ocean therapy, relieving stress or relaxing in lush, peaceful surroundings? Want to be pampered with facials, massages and bodywork? Can you imagine massage next to the ocean or learning how the natural elements can heal? 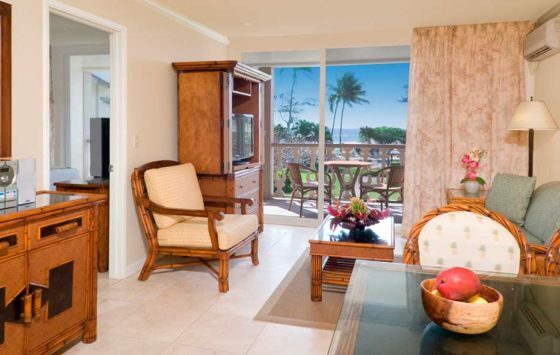 Want to feel rejuvenated while enjoying the tranquility and peace of Kauai’s extraordinary environment? The Royal Coconut Coast offers exceptional personal care, health treatments and education in local spas and wellness centers. 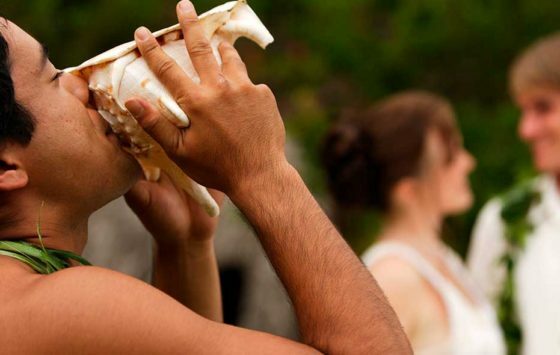 Locally owned and staffed by highly trained therapists, the choices of therapy and treatments include Hawaiian techniques passed down through many generations. Plan a session at one of the east side’s exceptional spa and treatment centers. Join Anya, a classically trained ballet dancer originally from Russia who enjoys sharing the balance that yoga brings to the mind and body to heal, uplift, renew, and revitalize. 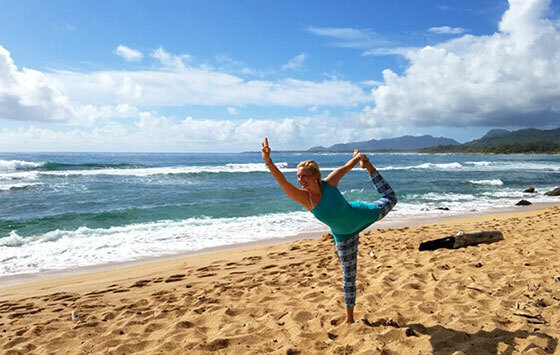 Kaua‘i Yoga on the Beach invites all ages and abilities from beginners to the seasoned yogi to enjoy this unique and one of a kind, Yoga experience. The sun, sand, and sound of the Ocean in a beautiful outdoor beachside setting allow you to leave class feeling connected to your heart and to the Island of Kaua‘i. Call for more information on private sessions, Full Moon Yoga, and upcoming Yoga Festival details. 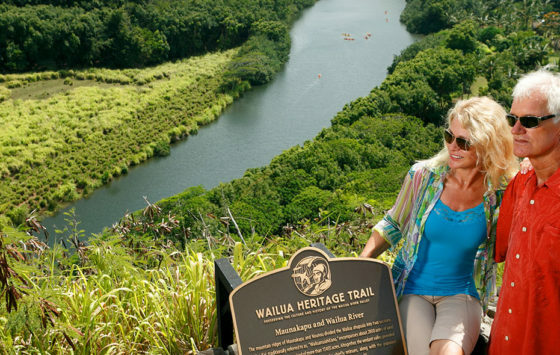 Dolphin Touch Wellness and Retreat Center is located right in the heart of Old Kapaa Town. Some of our unique offering include a session on the Mermaid table—a Water Massage table. Stop into our Gift Shop for an assortment of Tropical Sarongs, Essential Oils, Kauai Crystals and Jewelry, Local artist Cds and more! Relax and enjoy a Traditional Hawaiian Lomi-Lomi Massage. 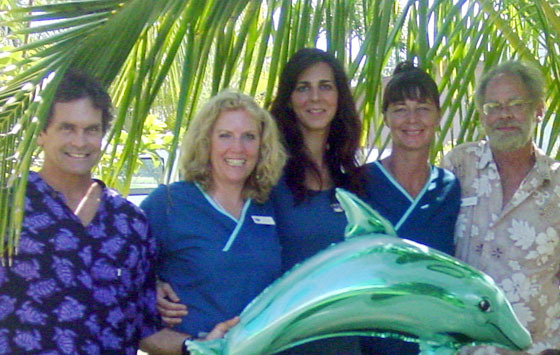 Feel the energy of the Dolphins as you receive an Energy Balancing Session while listening to Dolphin sounds. Get a detox treatment as you soak your feet in a Chi-Balancing detox foot bath, Receive guidance for the next step on your Spiritual Path with an Intuitive Reading. Also, We provide private as well as group retreats where you and your pod can totally get immerse in Health, Happiness and a Holistic Lifestyle! The Kauai Athletic Club is the island's most complete fitness center. 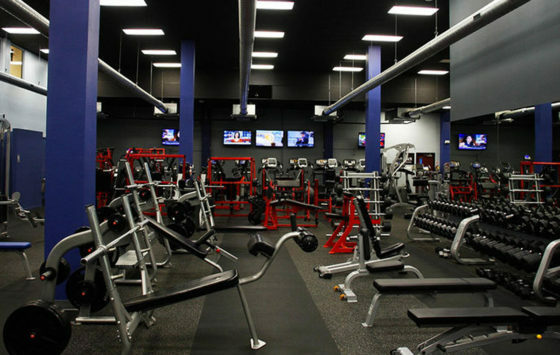 Our 12,000 sq ft facility in Kapaa features a full array of cardio and strength machines, free weights, cross training/functional fitness areas, and a full schedule of group fitness classes. Daily and weekly rates available for visitors!